FROM THE HILLS OF PALOS VERDES TO THE SOUTH BAY BEACH CITIES. 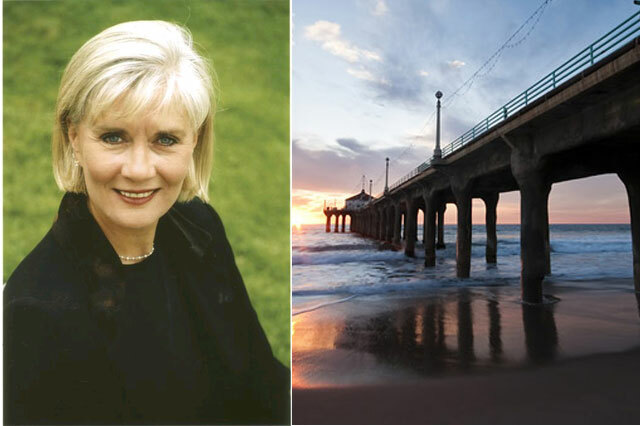 With extensive Real Estate experience in Manhattan Beach, Hermosa Beach, Redondo Beach, Palos Verdes Peninsula,Torrance, El Segundo, San Pedro and Marina Del Rey California Cheryle works closely with her clients (both buyers and sellers) to meet their real estate goals. As a listing agent in Los Angeles county, my effective marketing plan gives you the opportunity to receive the maximum value for your property as well as a smooth transaction. My goal is to assist you through this transaction and to deal with your questions and concerns as they arise. For buyers, I search for your home by the multiple listing service, neighborhood letters, mailings, advertising and door knocking until I can find the property that fits your needs. As a skilled negotiator, I work to obtain the best possible price for your purchase. If you are relocating from out of the area or coming from LA's Westside I will provide you with community and school information that acquaints you with the South Bay area. Thank you for choosing me as your real estate professional. Use the form below to contact Cheryle today. Read what Cheryle's clients have to say about her.